Using a computer has become and integral part of everyday life. From online banking, paying bills, doing research, and shopping the personal computer has become a necessity for most people. Many businesses rely on computers to create invoices and receipts, take payments and pay employees. Having a slow or broken computer can affect everything. Fortunately, you typically do not need to buy a new computer. 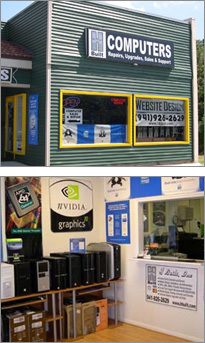 Most computer repairs can be performed quickly and for less than the cost of a replacement computer. 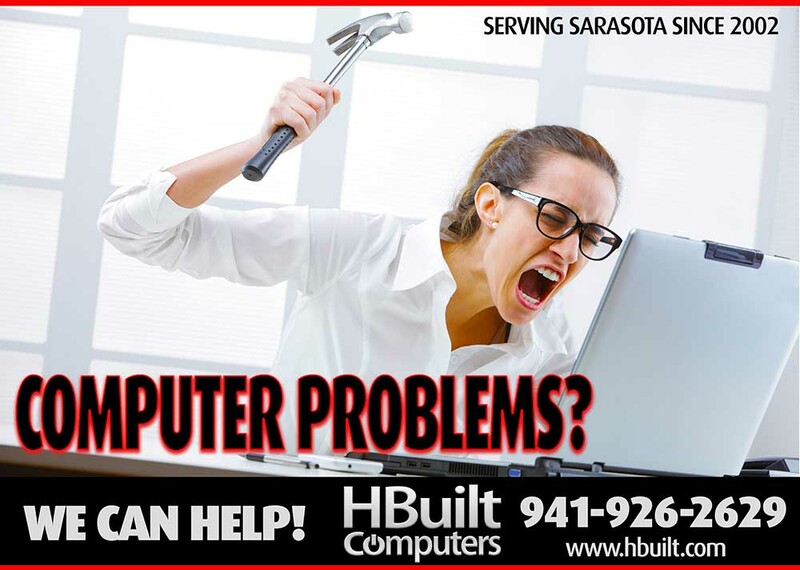 We understand the importance of computers in everyday life and business and our trained technicians can quickly provide a cost estimate for repair and most repairs can be completed within 24 hours. With our convenient hours, we are here to meet your needs with no appointment needed.